Relax into 2019 with Sound Healer and Reiki Master Susy Markoe Schieffelin. In this very special Sound Bath workshop, you will learn about the energy and numerology of 2019, tap into a powerful portal of abundance, and set intentions for activating your most positive and prosperous future in 2019. 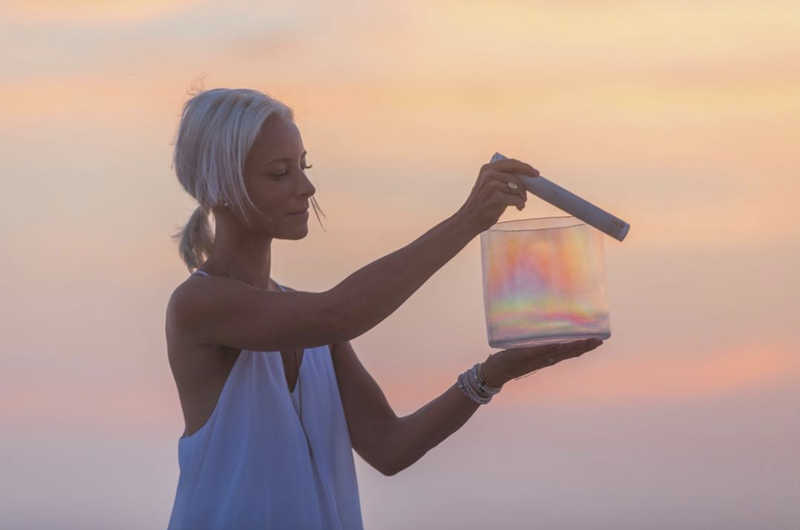 You'll relax deeply during a full length 60 minute Crystal Alchemy Sound Bath and leave feeling refreshed, renewed, and ready for your best year yet!